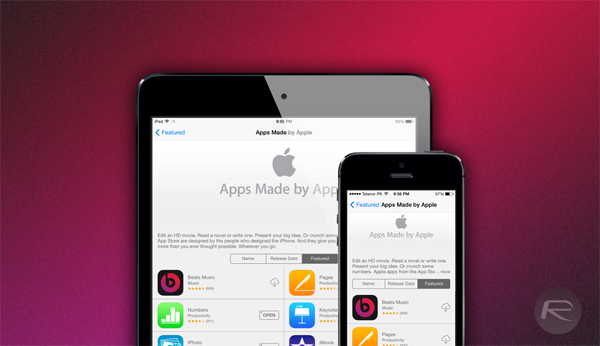 Apple’s $3 billion acquisition of Beats Electronics and Beats Music wasn’t in vain at all. 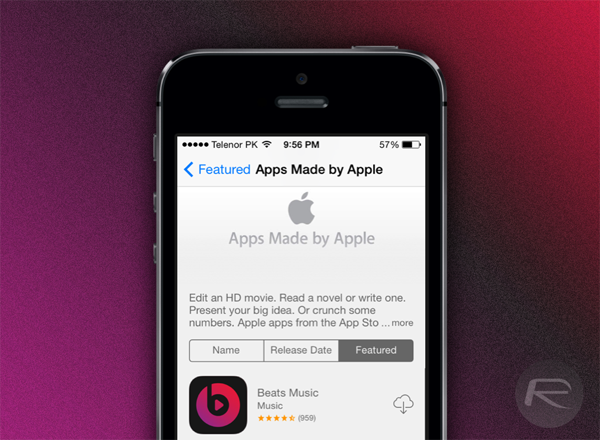 Earlier this week, the Cupertino tech giant started exposing first-time customers to Beats Music when they stepped into the App Store for the first time, and now, the company has included Beats Music app to the “Apps Made by Apple” list in the iTunes App Store, in order to guarantee not only just higher number of downloads for the app, but also cement its ownership of the company and its platform. The Apps Made by Apple list includes all other titles from the Cupertino giant itself, including Pages, Keynote, Numbers, iPhoto, Garageband and more. Now, with the inclusion of Beats Music, Apple has further enriched its arsenal of proprietary apps and somewhat indicated that Beats Music might soon get the honor of being exclusive to Apple’s iPhone and iPad devices (iPod touch included – we just didn’t mention it figuratively). But considering how Beats Music thrives on Android and Windows Phone as well, we doubt that it will happen, and Apple has also stated that the Beats Music app on other platforms won’t be altered or taken down. Beats Music didn’t only get featured in the Apps Made by Apple list, either; the company has also included the app in the list of Best New Apps for the week, which include titles that Apple iTunes App Store editors find feature-worthy. Generally, this is one area where an app getting featured usually guarantees highest downloads, since customers are more than likely to visit this and try these titles out. It’s interesting that Apple included Beats Music to New Apps of the Week list as well, considering that this particular title isn’t really new; the last update to Beats Music took place on July 28th, but hey, since it’s Apple’s own forte, we can’t really complain or object. This move today comes part of a series of moves that Apple has taken over the past couple of months to showcase its acquisition of the Beats platform. For one, Apple moved the sales of Beats headphones to its own Web store instead of the BeatsbyDre.com website, and for another, the tech giant added a dedicated Beats Electronics section to not only its online store, but also to the iOS app for the same. 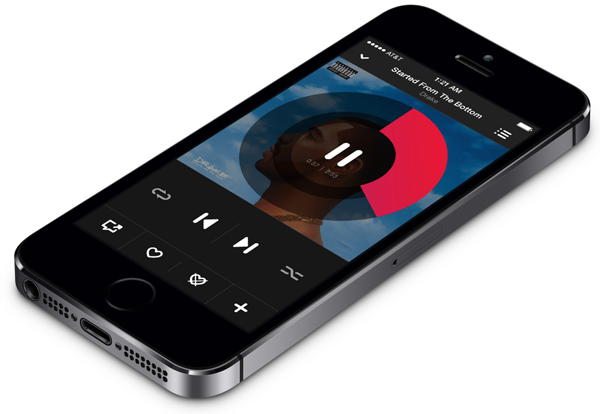 Beats Music is available for free over at the iTunes App Store, although it requires a paid monthly subscription to unlock the app’s full feature set.